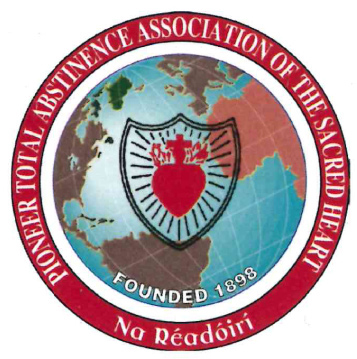 The Pioneer Total Abstinence Association of the Sacred Heart, or as it is more usually known, The Pioneers, is associated with Raheny Parish for forty five years. 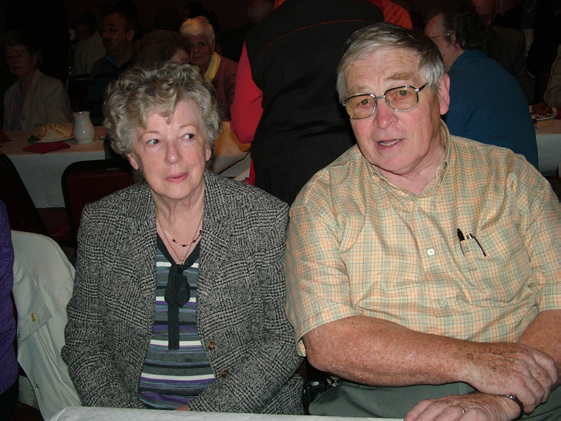 The Pioneer Association was founded by Fr. James Cullen, S. J. in the church of St. Francis Xavier, Gardiner Street, Dublin on 28th December 1898. 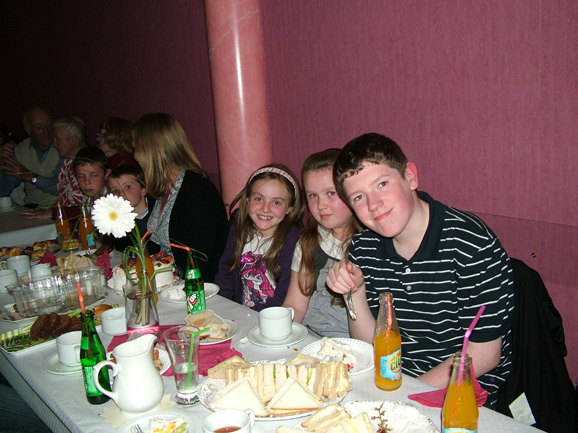 A native of County Wexford, Fr. Cullen spent most of his priestly life in Belvedere College, Dublin and in the community house in nearby Gardiner Street. He died in December 1921 and is buried in Glasnevin Cemetery. 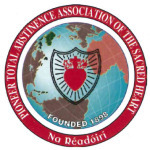 The primary aim of the Pioneer Association is the promotion of sobriety and temperance leading to peace and harmony in the home and in the country. 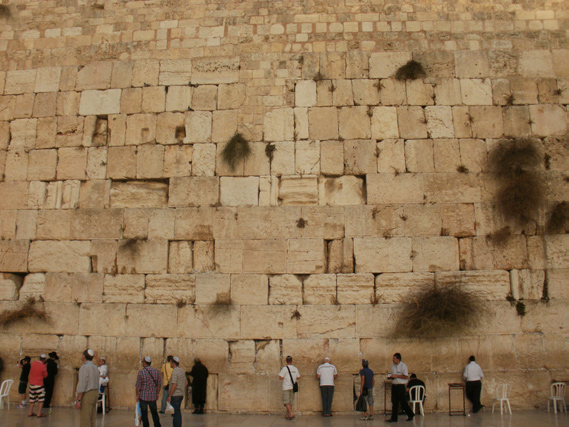 The chief means of achieving this aim are prayer and self sacrifice. Firmly convinced of the words of Jesus “without me you can do nothing.” The Pioneer way of assisting those caught on the treadmill of intemperance is primarily by the spiritual power of prayer and sacrifice. Members recite twice daily the Heroic Offering; as follows: For Thy greater glory and consolation, O Sacred Heart of Jesus, for Thy sake to give good example, to practise self-denial, to make reparation to Thee for the sins of intemperance and for the conversion of excessive drinkers, I will abstain for life from all intoxicating drink. Be motivated by the love of Christ. Be over 16 years of age. Be prepared to abstain from alcoholic drink, to wear the emblem publicly, and recite the prayer twice daily. 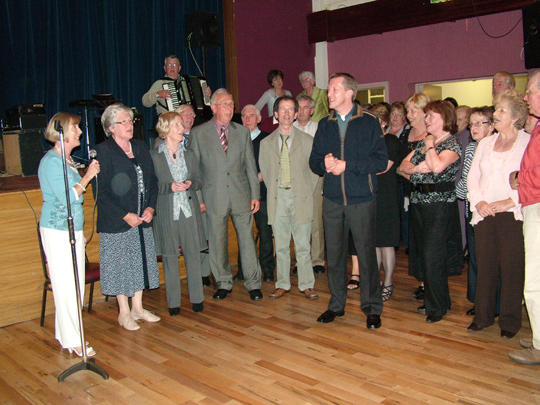 A Pioneer Centre was established on the 31st May 1967 with the late Monsignor W. J. Fitzpatrick P.P. appointed as Spiritual Director. 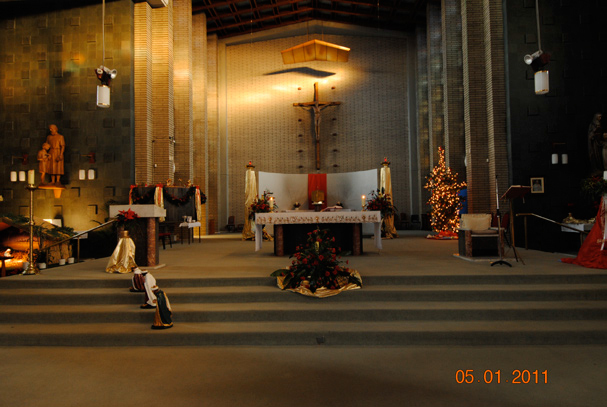 In 1976 the late Fr. Cornelius O’Keeffe took over in this role. 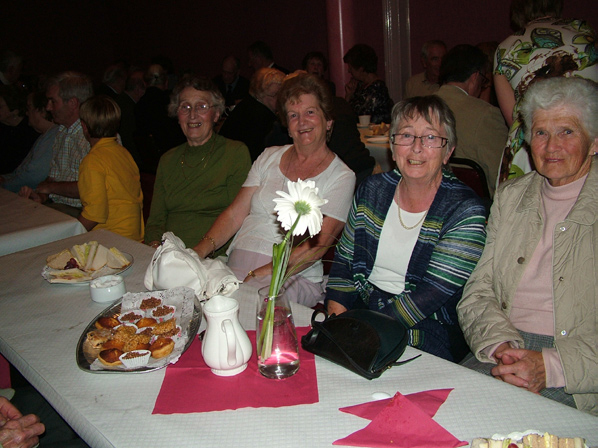 Over the years, the centre has enrolled scores of lifelong members, hundreds of probationary/temporary members as well as Golden and Silver Jubilarians. 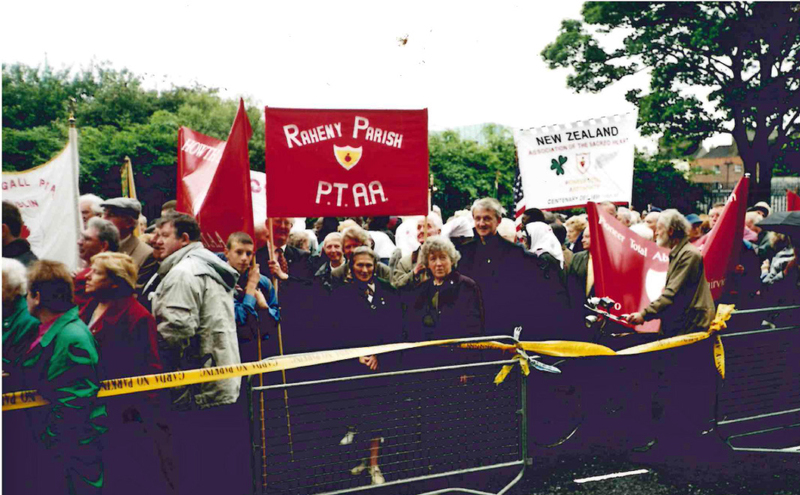 Raheny Pioneers sent a large contingent, led by our then Spiritual Director, Fr. John McNamara to the centenary celebrations in Croke Park in May 1999 and in 2001. Deciding to become a Pioneer is a personal choice and any discussions around it are entirely confidential. 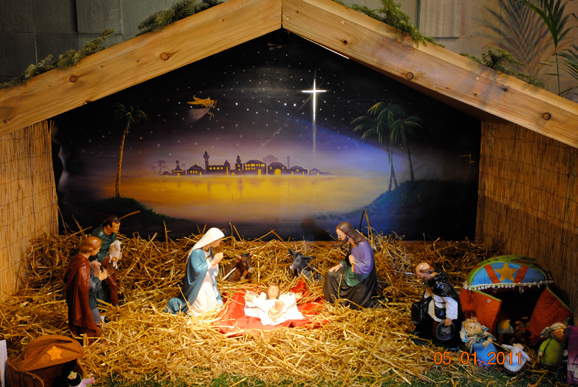 In this regard, one of the council members is available on the first Sunday of each month (except August) in the Church Conference Room between ll:30a.m. and 12:30p.m. to listen and advise. I would like to thank all the members of our current and past council. 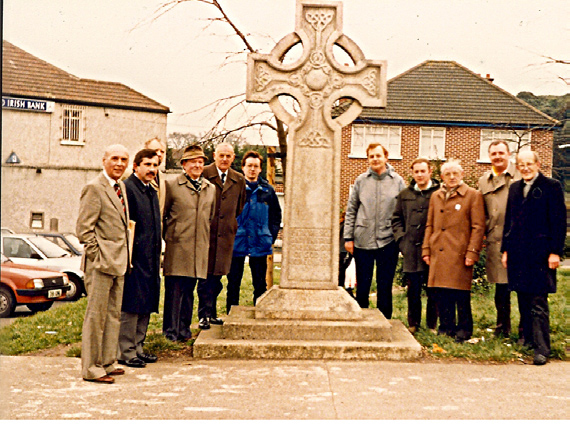 On behalf of the Parish Pioneer Council, I offer sincerest congratulations to the priests and parishioners on this Golden Jubilee of the Parish and thank them for their dedicated service to the people of Raheny. I wish them every blessing and success for the future.